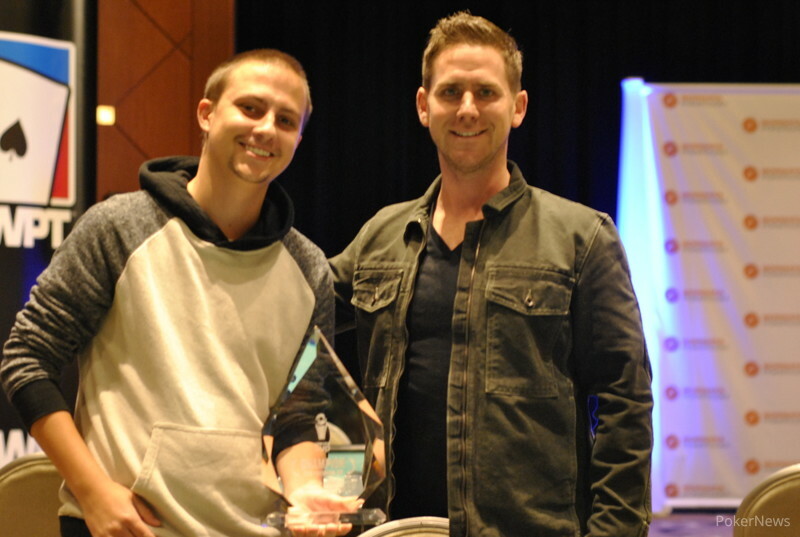 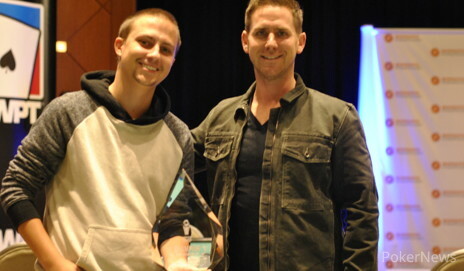 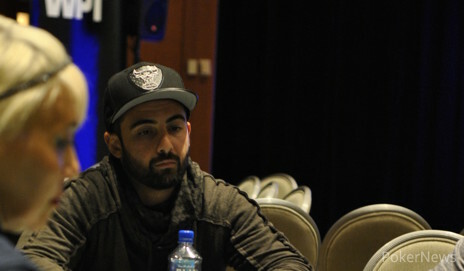 The first PokerNews Cup event in North America held at the Borgata Hotel Casino & Spa is in the history books, with Ryan Van Sanford claiming the title, along with $68,676. 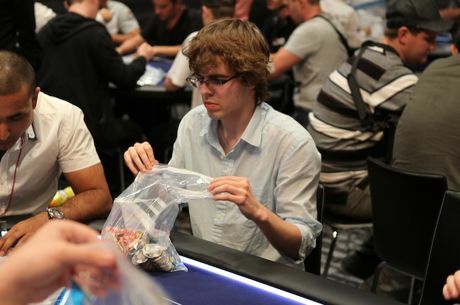 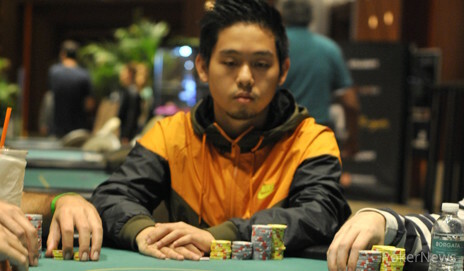 The 23-year old who currently lives in Colorado bested a field 120 players in this $2,150 buy-in tournament, putting his lifetime tournament earnings up over $900,000. 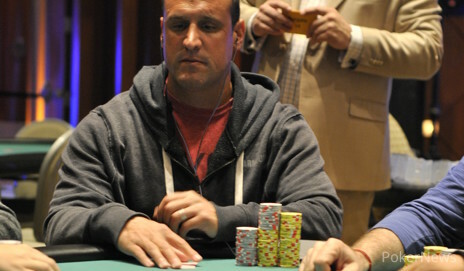 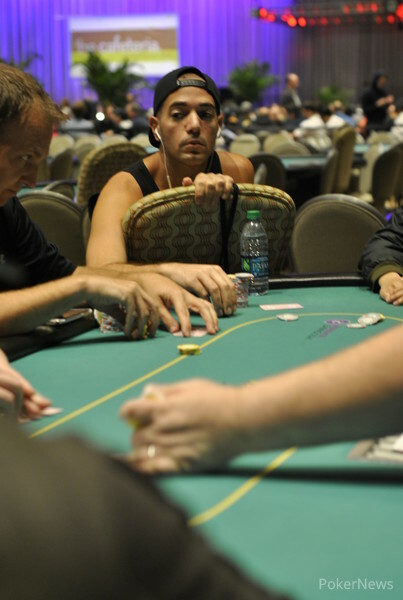 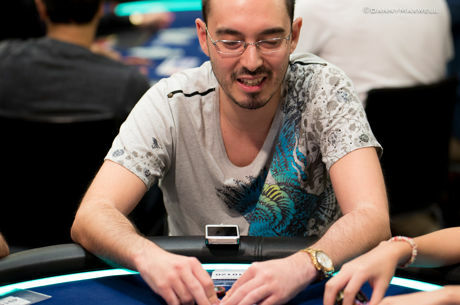 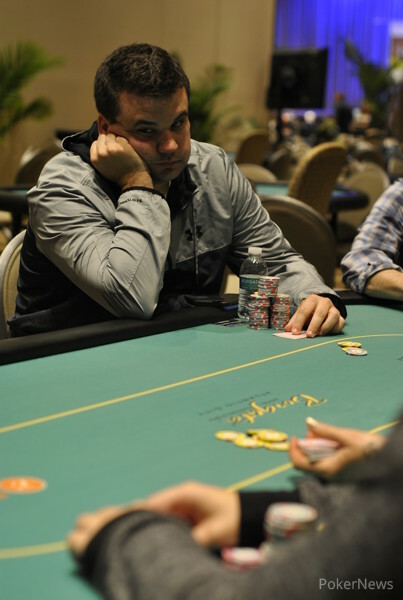 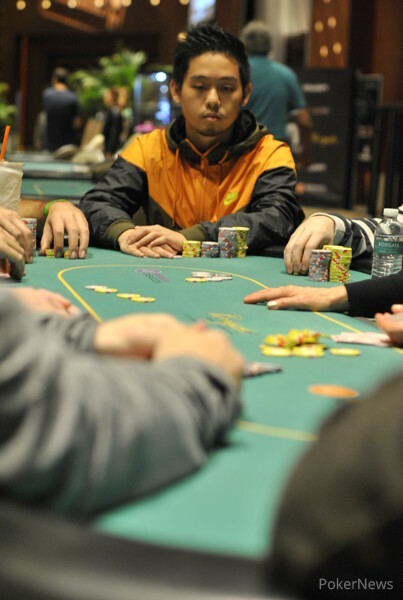 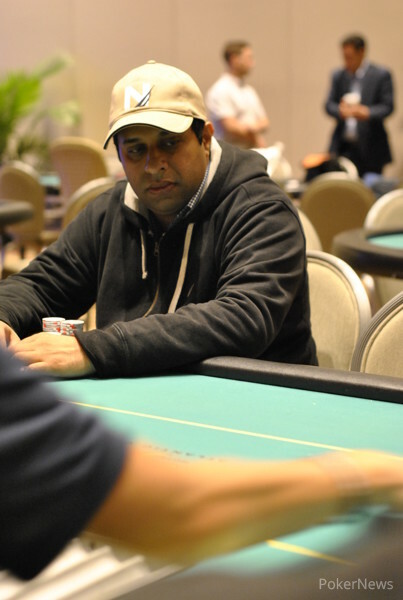 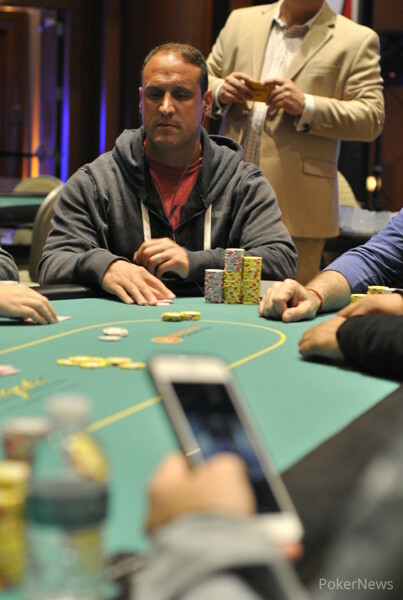 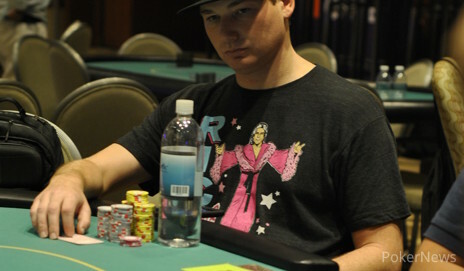 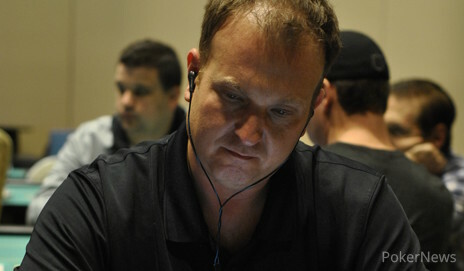 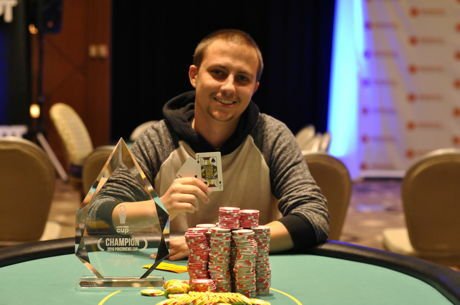 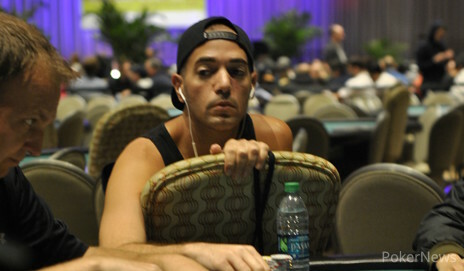 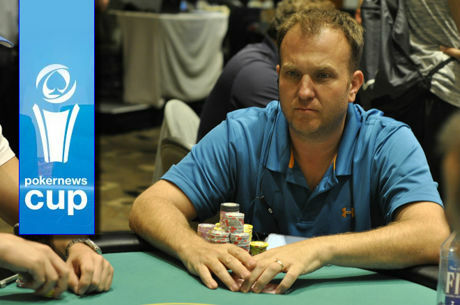 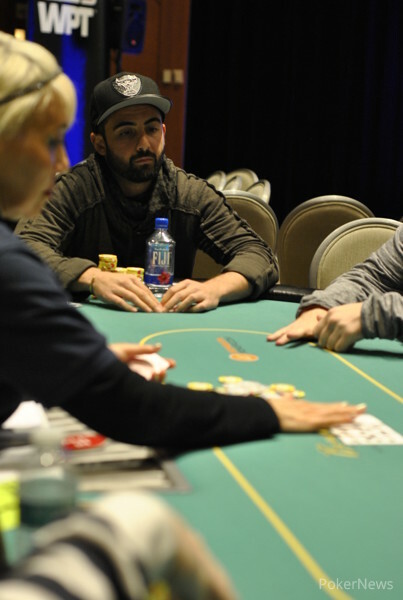 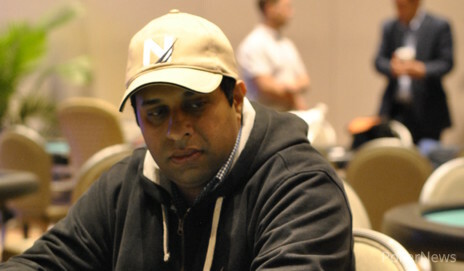 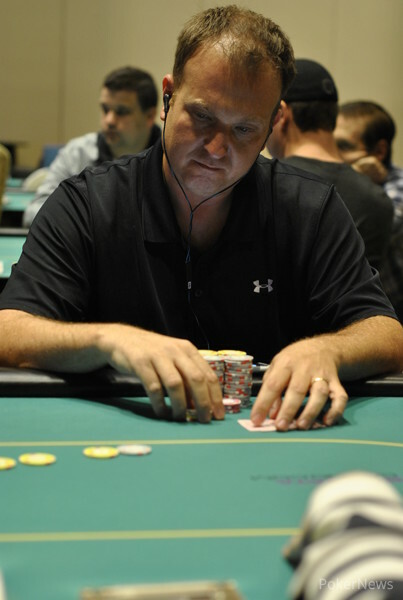 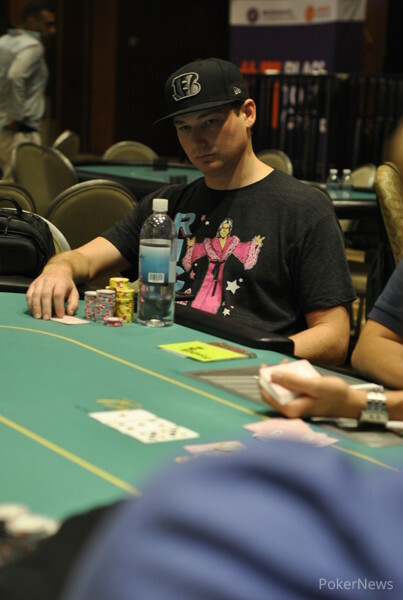 Van Sanford defeated Day 1 chip leader Dominic Picinic in a heads-up battle that only lasted about 45 minutes. 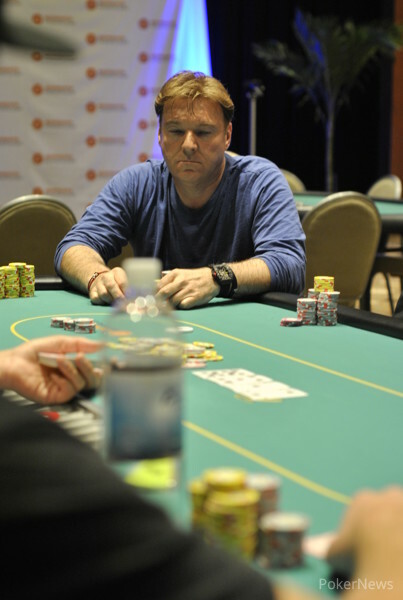 Van Sanford, who held the edge during most of the heads-up play, put an end to the tournament in a hand that saw Picinic raise to 150,000 holding on the button. 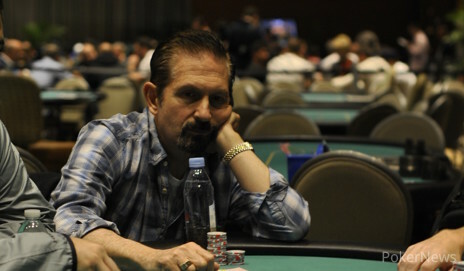 Van Sanford, took a short moment to think about things before moving all in with . 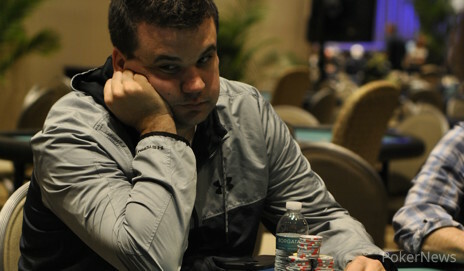 Picinic made the call, which would be the end to his tournament. 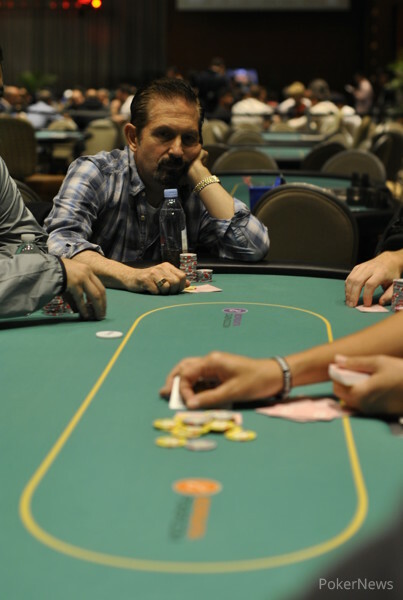 The board was no help to Picinic, rolling out and shipping all of the chips to Van Sanford. 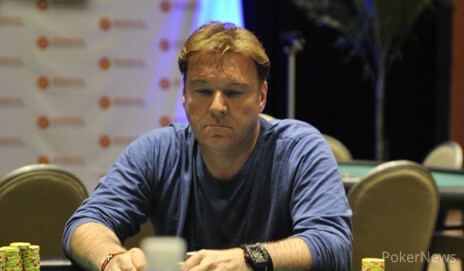 After the win, Van Sanford told PokerNews that he was thrilled that the PokerNews Cup was added to the Borgata Poker Open schedule, as it was a great addition for players who busted out of the WPT Main Event. 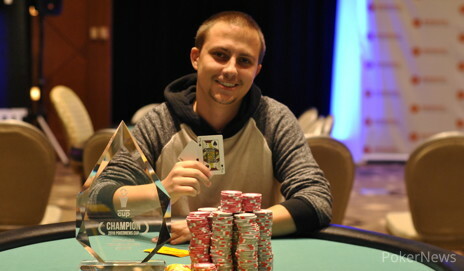 When asked where the PokerNews Cup trophy would sit in his home, Van Sanford said, "All my trophies go to my dad, so I'm sure he'll find a special place for this one."